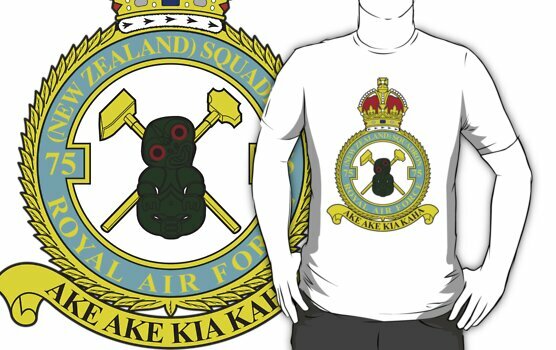 As always, many thanks for Kevin for passing on the sad news of the passing of another 75(NZ) Squadron veteran. 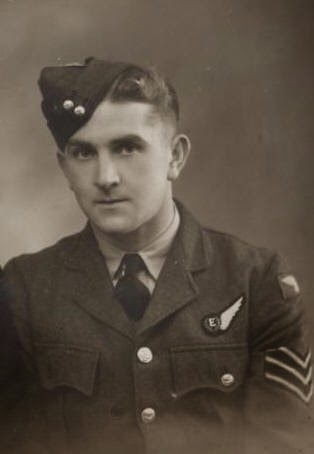 Bevis Harpam, Wireless Operator, arrived as part of Tom Good’s crew on the 11th of February 1945. The crew flew their first Op with W/Cdr Mac Baigent 11 days later, reforming with Tom Good to undertake their first Op as a crew on the 23rd of February to Gelsenkirchen. Bevis completed another 7 Ops with the Good crew, his last being on the 17th of March to Auguste Viktoria. Inexplicably, at this point, Bevis never flew with the Good crew again, but did fly another Op on the 24th of April to Bad Oldsloe with Matthew Watson’s crew. I am sure you will all join in wishing condolences to Bevis’ family at this sad time for them. 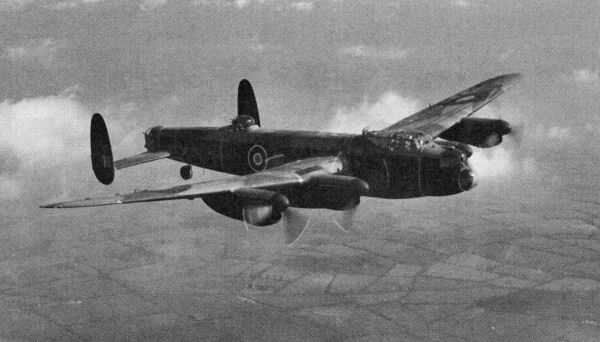 This entry was posted in general and tagged 75(NZ) Squadron RAF, Aviation, Bevis Harpham, Bomber Command, E. Williams, H. Parry, Mac Baigent, Matthew Watson, R. Winning, R. Woonton, Thomas Wagner Good, W. Gilbert, World War 2 on October 26, 2018 by 75nzsquadron.